According to Thomas, he is living the dream. Bikes are his passion, his hobby, his sport, and his job as a trainee solicitor with Road Traffic Accident Law Scotland (RTALS) LLP. Everything he does revolves around bikes in one way or another. Thomas grew up mountain biking in the Scottish Borders and started racing in the Scottish Enduro Series in 2014. 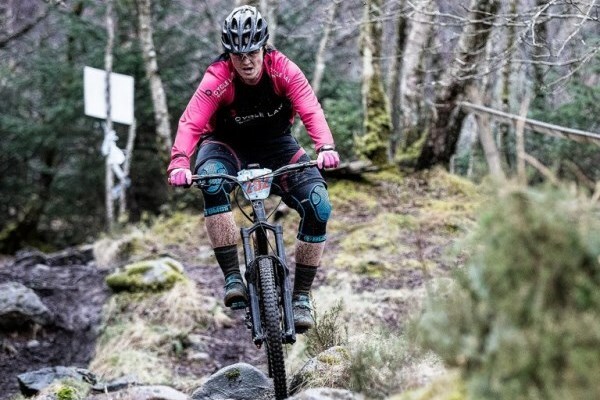 That first year he won the senior category in the TweedLove ‘King of the Hill’ race – the unofficial Scottish Enduro Championships – and since then, his racing has become a key part of his life. He competes regularly in the ‘No Fuss Events’ managed POC Scottish Enduro Series and select rounds of the Enduro World Series. “Enduro racing is rapidly becoming the most compelling and competitive form of mountain bike racing. The variety of trails, the locations and the camaraderie it inspires is bringing more people into our sport, which is fantastic.